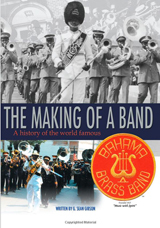 NASSAU, Bahamas – In The Making Of A Band: A History Of The World Famous Bahama Brass Band (published by AuthorHouse), author G. Sean Gibson gives a compelling historical account of a renowned church brass band whose music became the signature sound for a Pentecostal church movement worldwide. 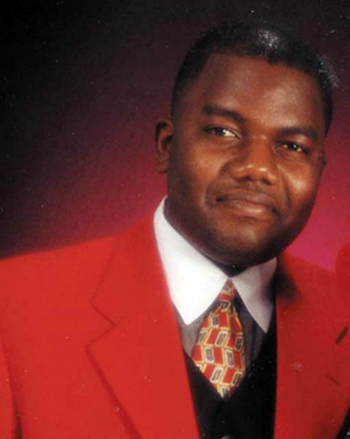 Gibson gives a historical account of the Bahama Brass Band, a Pentecostal band from The Bahamas whose music and signature sound became an international success famed for one of the oldest Pentecostal churches represented in 130 nations around the world. The Bahama Brass Band is not the typical marching band full of showmanship or pageantry, but a group of musicians who are motivated to ministering the Word of God through music. The Making Of A Band tells of the band’s struggles, overcoming obstacles, touching the lives with the Gospel thr1ough music. Gibson tells about how this group of men volunteered their time and talents to bless the world with their sound. About the Author: G. Sean Gibson is a member and former assistant director of the Bahama Brass Band for the past 27 years. He is also a marketing and public relations professional who works for the largest media company in the Bahamas.